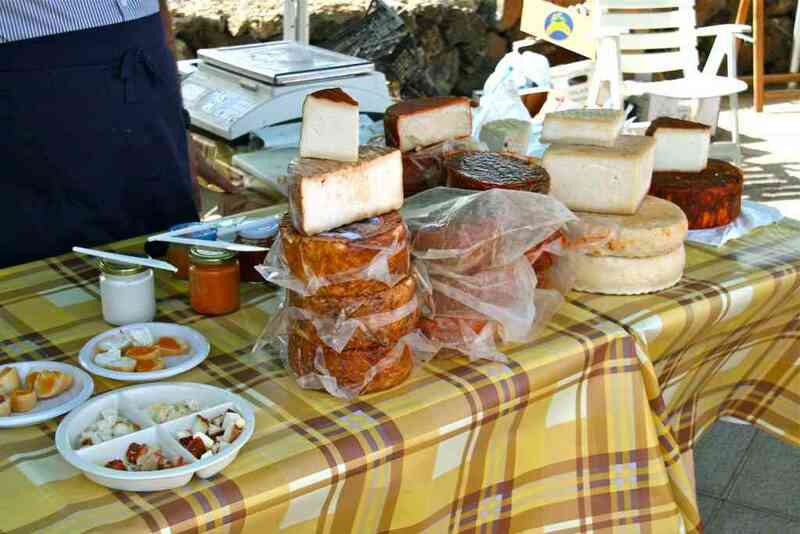 In Teguise there is a market every sunday. In summertime it can be crowded here, but when we visited the market with Christmass it wasn’t that busy at all. The village is one of the most interesting of the island, with its many (souvenir-)shops, squares, a cloister and this church in the middle of the village. Do also visit Teguise on a non-market day, as you will be able to see the islanders walking in the streets then instead of tourists.